Check out Manawatu Muffler Centre 1996 Ltd in Palmerston North. 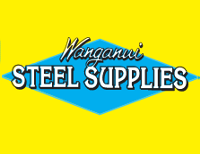 We have served customers across Manawatu Region for more than 37 years. We are your local Steel Processing specialists. Get in touch today!